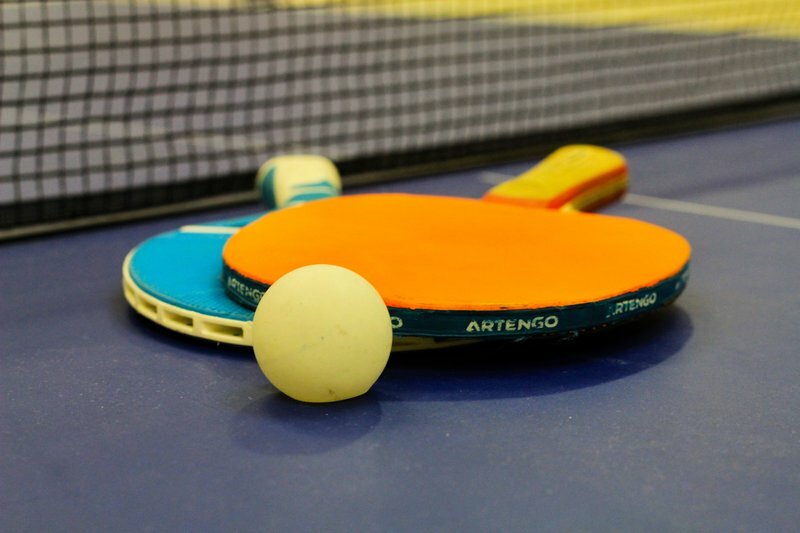 Entry is now open for the Reading Open amateur table tennis tournament at Broad Street Mall! Anyone can take part in the tournament, which is being run by Saiyan Brothers Table Tennis Club. You simply need to fill in an entry form, which can be found in our Ping Pong Parlour on the ground floor, opposite Holland & Barrett. There are 4 entry categories; 16 and Over Male, 16 and Over Female, Under 16 Male and Under 16 Female (under the new data protection regulations, entrants aged under 13 will need their parents/carers to sign the form to consent to their data being used for entry into the tournament). The heats will be held on Saturday the 20th, in the Ping Pong Parlour, and will start when the centre opens and finish when it closes. The Ping Pong Parlour will only be open for tournament players on that day. The semi-finals and finals in each category will take place on the 21st, in central square in the mall. There is a trophy up for grabs in each category, so what are you waiting for? Come down and show off your skills!